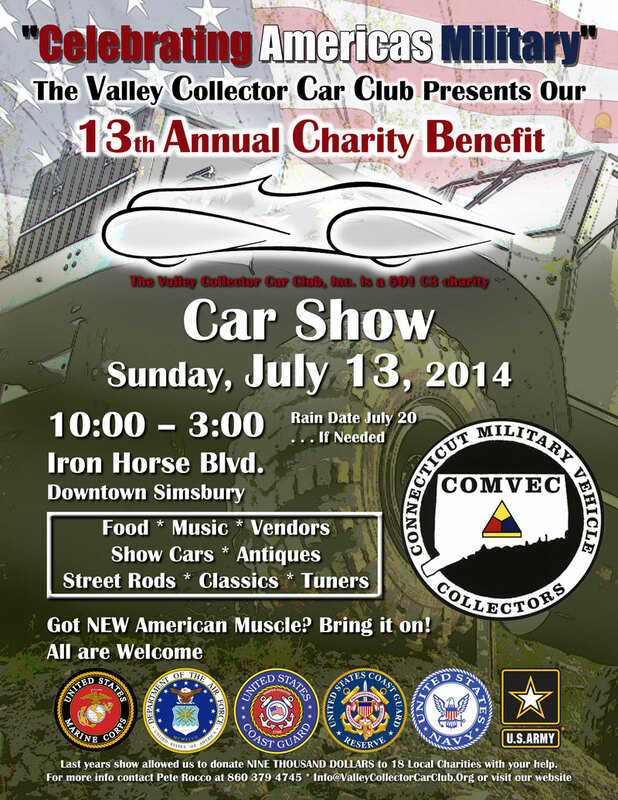 Next weekend the Valley Collector Car Club hosts their 13th Annual Charity Benefit Car Show in Downtown Simsbury. ← Climb to the Clouds is returning to the Mt. Washington Auto Road June 26th – 29th, 2014!